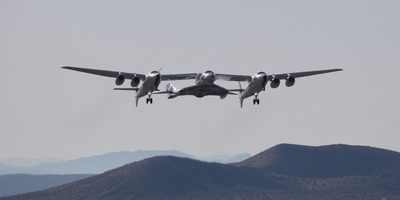 Virgin Galactic; MarsScientific.com/Trumbull StudiosSpaceShipTwo, or VSS Unity, on Friday launched toward the edge of space for the second time. 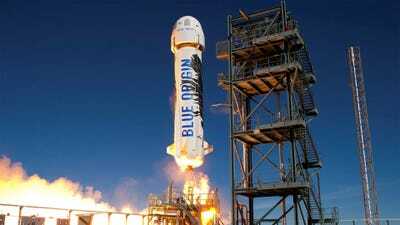 Bezos said vehicles that don’t fly above 62 miles, an internationally recognised boundary of space, risk leaving “asterisks” next to a space traveller’s name. On Friday, Virgin Galactic’s SpaceShipTwo vehicle, named VSS Unity, did just that. Unity lifted off the ground under the wings of a double-bodied aeroplane mothership called WhiteKnightTwo. At the proper altitude, Unity dropped from its mothership, ignited a rubber-fuel rocket engine, and soared high above Earth. 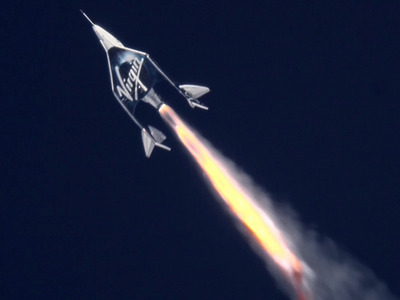 Virgin GalacticThe inside of SpaceShipTwo’s rocket ship as it flew near the edge of space. 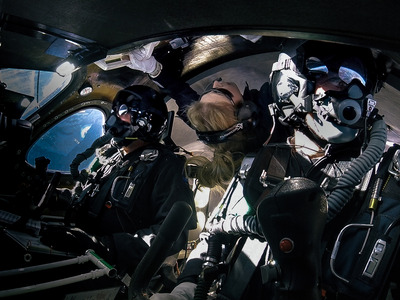 Beth Moses, center, was Virgin Galactic’s first female space flyer. 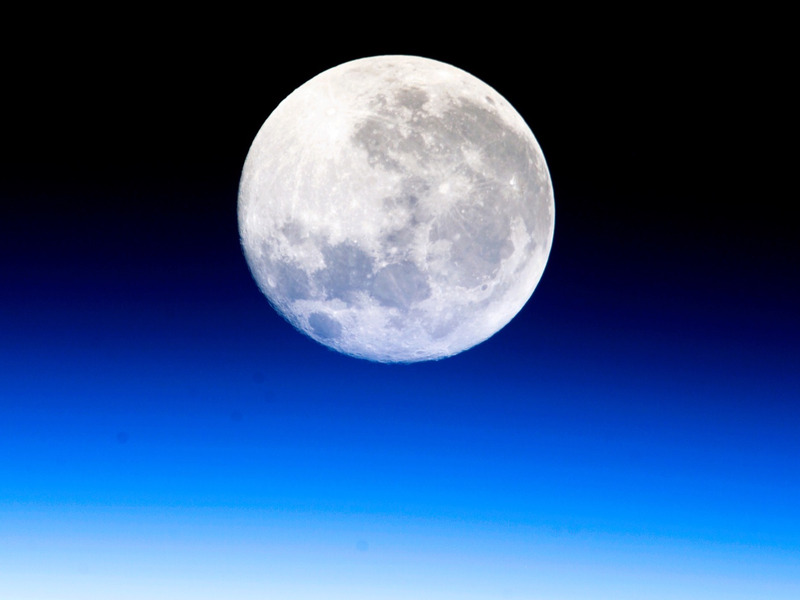 There is no official, globally recognised boundary for where Earth ends and space begins. Just this month, for example, researchers said the fringes of Earth’s atmosphere stretch more than 150,000 miles beyond the moon. That boundary is named after Theodore von Kármán, who in his book “The Wind and Beyond” said that above 57 miles in altitude, “there is no longer any air to contribute lift.” The World Air Sports Federation, which logs international aviation records, recognises a line 5 miles higher as the boundary where space begins. New Shepard was designed to pierce the internationally recognised boundary of space, Bezos said, to remove any doubts about status. Virgin GalacticSpaceShipTwo lifting off the ground attached to its mothership, WhiteKnightTwo.